Goddess Teardrops are obtained from completing daily / weekly achievements. Goddess Teardrops are reward items for completing certain daily and weekly achievements. Each achievement, with the quests ranging from winning two PvP battles, 10 times endless mission room participation, 5 kills of a certain class in PvP, or finish a certain dungeon under a required difficulty will reward only one goddess teardrop per quest. 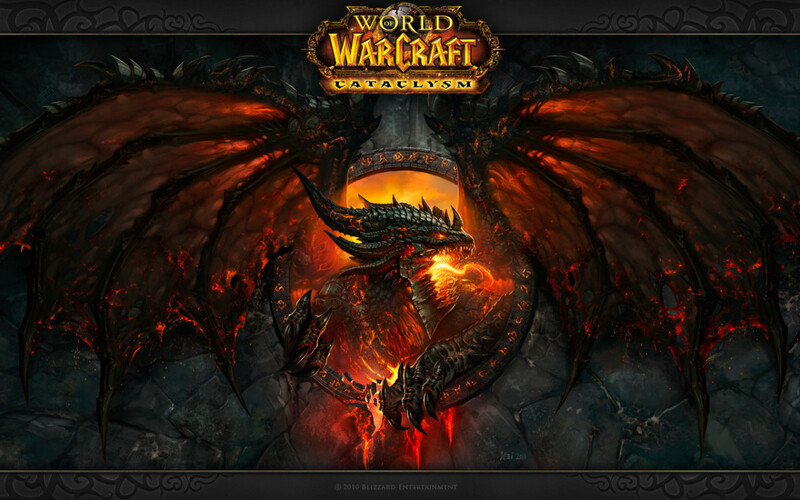 Moreover, the quests are only limited to 2 daily achievements and 1 weekly achievement. This means that you'll only get a teardrop twice a day and a bonus one per week. At lower levels however, you'll only have one daily achievement and one weekly achievement that rewards a goddess teardrop. 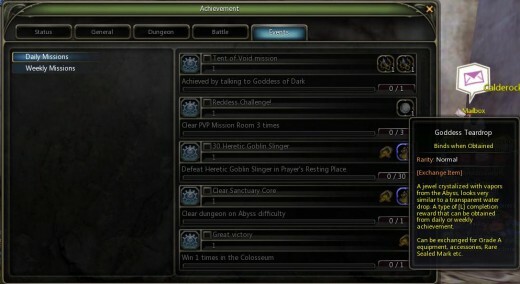 To verify that the achievement yields goddess teardrop as reward, you may look for that achievement under its respective tab in the dungeon selection. 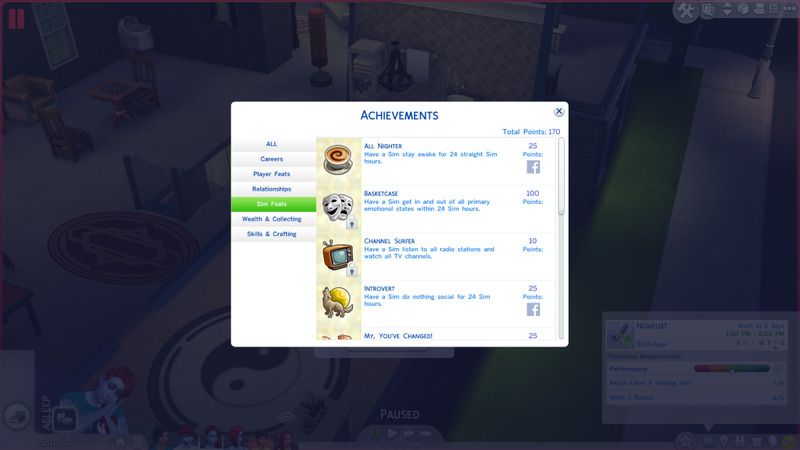 To find what achievement rewards a goddess teardrop for that day or week, simply press ‘L’ and look for the ‘events’ under the achievement tabs (shown in the picture above). 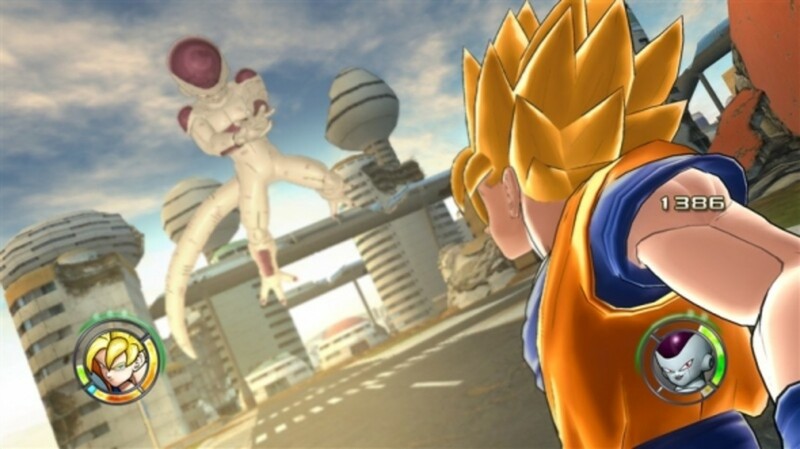 This would show you the list of weekly and daily achievements where you can also see their corresponding rewards. Once the required daily/weekly achievement is performed, you’ll receive a mail with the subject 'a daily/weekly achievement has been completed.' The goddess teardrop or any other reward is attached to that mail. The glow and sparkles of this weapon (bow) is due to the fantastic four. 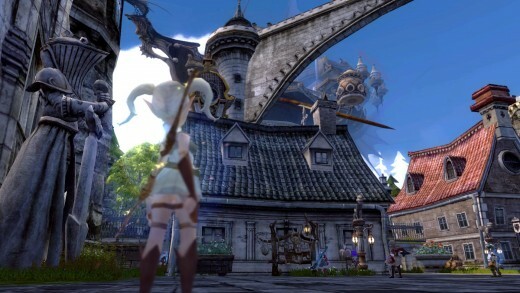 What are Goddess Teardrops for in Dragon Nest? 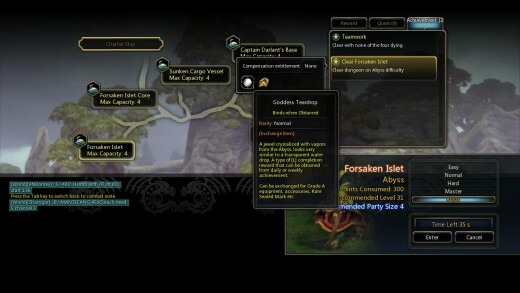 Goddess teardrops can be exchanged in the abyss shop, offered by Dishonest Merchant Pero in Saint Haven and his counterpart in Calderock Village. 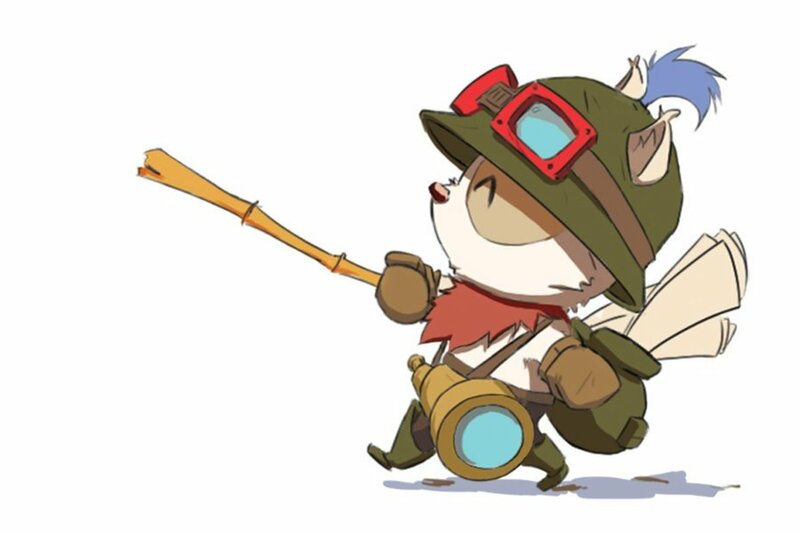 Exchangeable items include non-set epic grade equipments, epic grade crystals, powders, and extracts which are also found in nests. You can also exchange teardrops for a ‘fantastic four’ (50 pcs) item which gives a glowing effect for weapons and its counterpart for a same glowing effect on mounts. Furthermore, incomplete seals are also up for exchange with a ratio of 1 teardrop: 3 incomplete seals. These seals have a sealing rate of around 10%. Incomplete seals are basically the primary reason aside from fantastic four why you should collect goddess teardrops. This is because high-level weapons, equipments, and heraldies cost to up to 11 or more seals, and this is basically very expensive if you're going to cash them out. Even if the sealing rate is so freaking low, you've got no choice but to use them. Since you'll be needing a lot of incomplete seals to sell bound items and may want to get the really cool glowing effect ' fantastic four ' imparts, I suggest you stock up on teardrops, it'll come in handy.